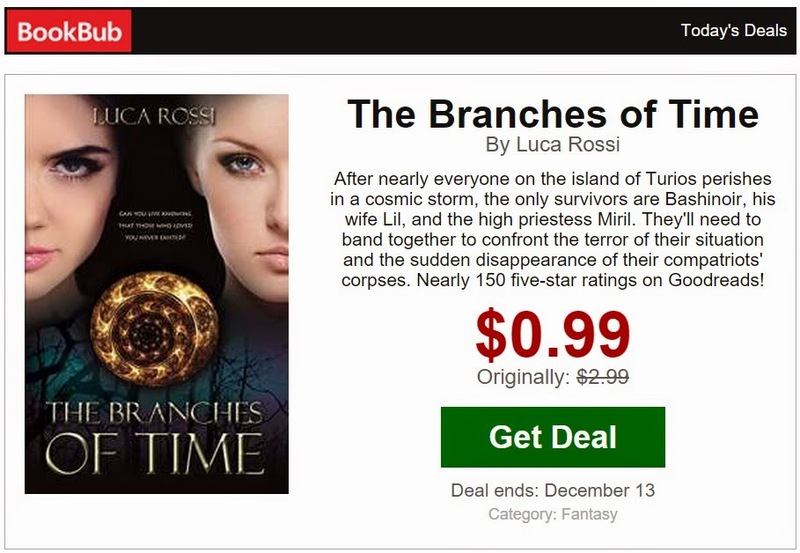 The Branches of Time was featured on the wonderful Bookbub yesterday, and what an adventure that was! 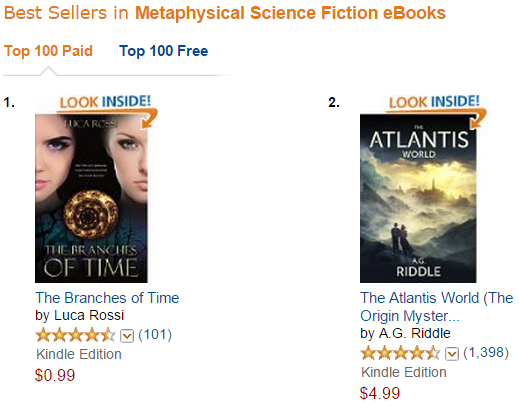 In a few hours it shot to the top of the Amazon charts and it's still there now! But the deal is still on and everybody can still get my book for #99cents for a few more days. Please, add your comment below, SHARE THIS POST and let your friends know about this bargain. 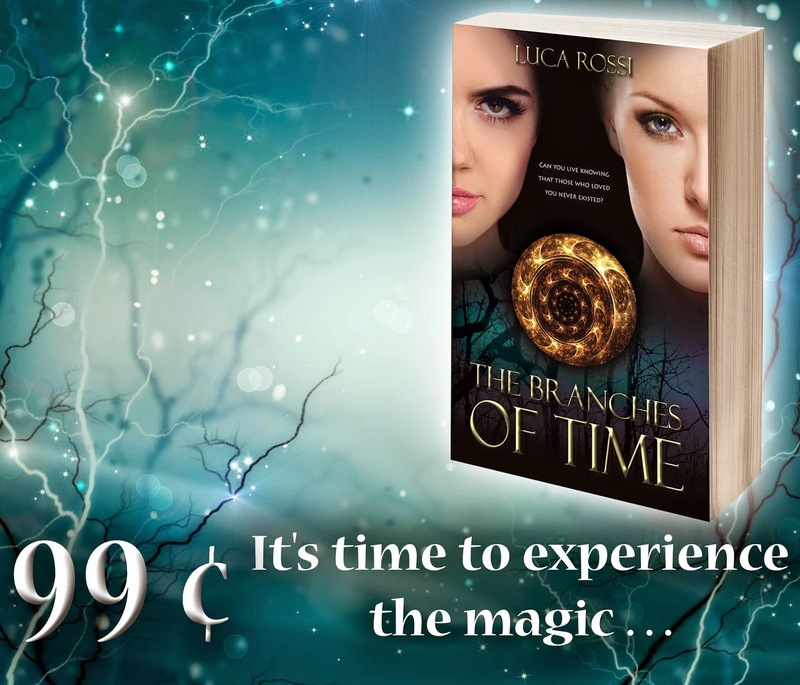 You could WIN the first digital edition of the second volume of The Branches of Time, which is coming out in a few weeks time. This special edition will be signed and I will also add a personal dedication. Discover The Branches of Time on Amazon Kindle www.amazon.com/dp/B00L3PI7AG/ and share the fun!